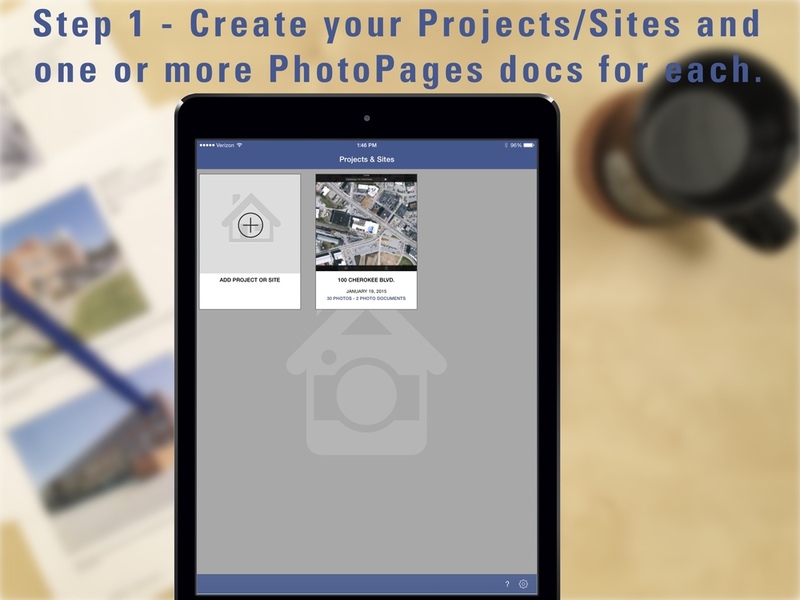 Job-site photo documentation made simple, easy. ... and anyone else that needs to photo document a job-site, project, property, issue, non-conformance, etc. Create a PhotoPages document in 5 easy steps. Distribute your PhotoPages document as PDF via email, open in your favorite PDF app, or save to your favorite cloud drive service. Click here to download an example PhotoPages document. This is but one example. The uses are endless. 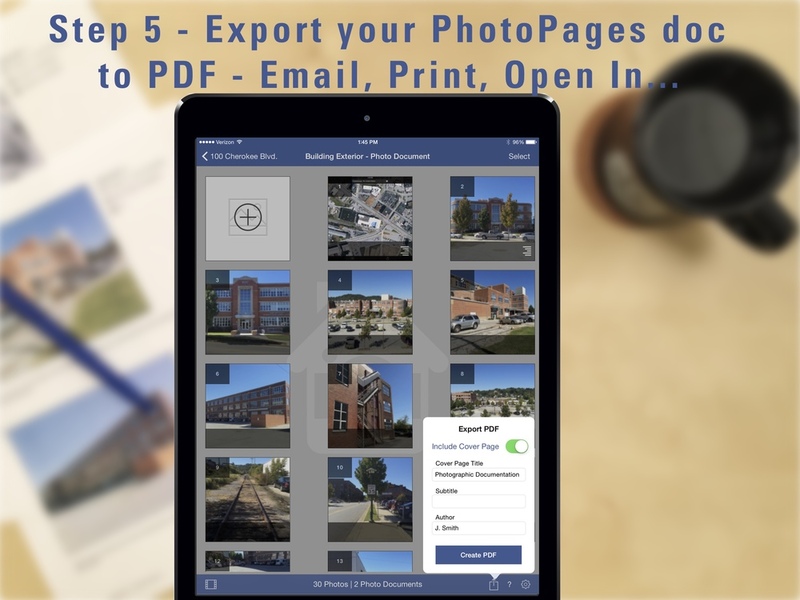 Get the PhotoPages App now, be more productive with your photo documentation within 5 minutes.